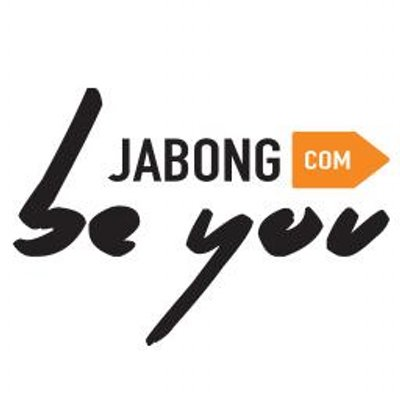 New Delhi, Oct. 31, 2015: India’s leading online fashion marketplace, Jabong, has announced that it has appointed Mr. Sanjeev Mohanty as Chief Executive Officer (CEO) and Managing Director effective early December 2015. 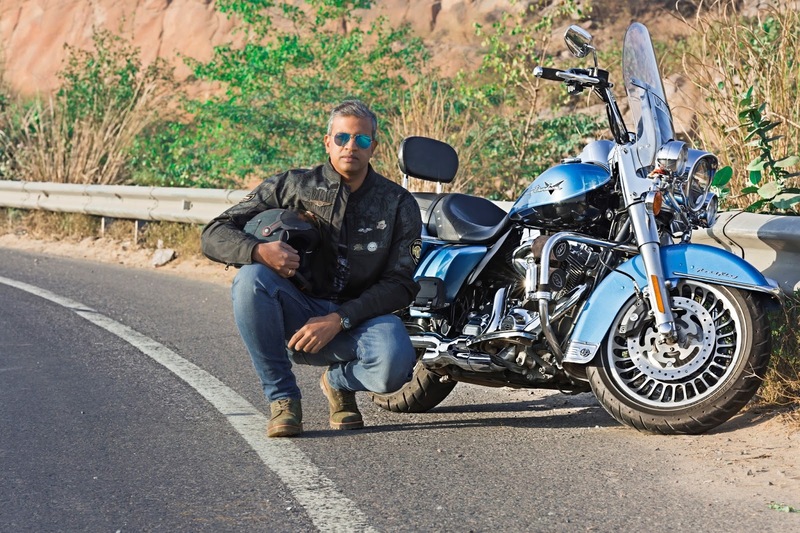 Mr. Mohanty has over 20 years of leadership experience in the fashion industry, primarily at Benetton India where he worked for over 11 years including 8 years as Managing Director. 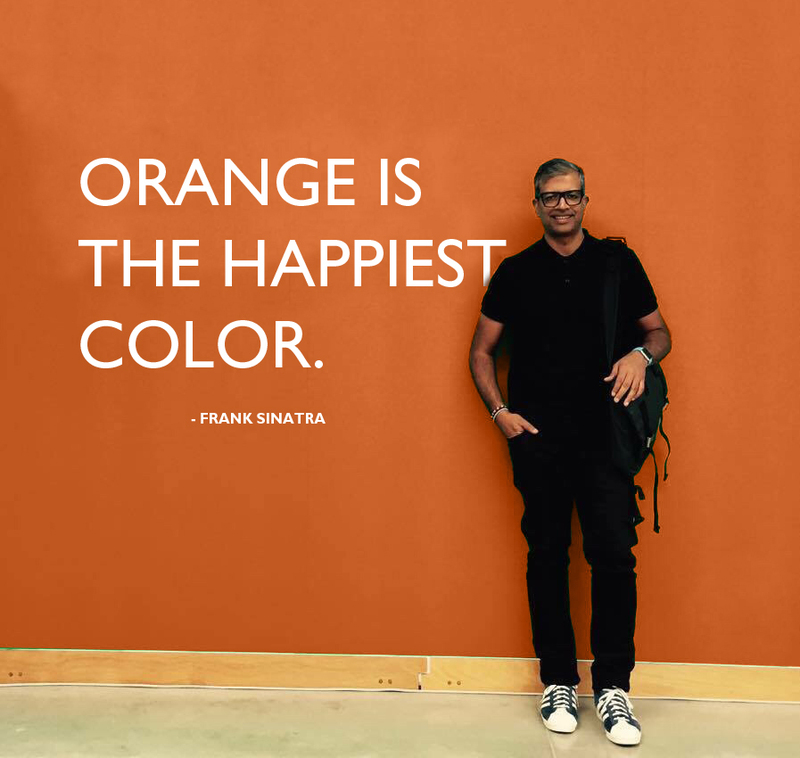 Prior to his role at Benetton India, Mr. Mohanty worked at Madura Garments as General Manager and Brand Head for SF Jeans and at Levi Strauss as Product Manager for the topwear category. He studied at the National Institute of Fashion Technology, where he pursued a Masters degree in Apparel Marketing & Merchandising, Fashion & Retail Marketing. Global Fashion Group has raised approximately US$1.5 billion in capital since 2011 and is backed by a number of large and long-term oriented shareholders. GFG has emerged as the world’s leading fashion group for emerging markets covering Latin America, Middle East, Russia & CIS, India, South East Asia and Australia. Earlier this year, Jabong was found to have the leading website awareness among all online fashion stores in India according to a survey by Nielsen, a leading global information and measurement company that provides market research and insights in more than 100 countries. Global Fashion Group (GFG) operates across four continents and 28 countries, employing over 9,500 people. With a focus on emerging markets, GFG targets a EUR 300 billion fashion market and over 2.5 billion people who rapidly continue to move online and purchase via e-commerce. GFG offers a wide assortment of leading international and local fashion brands, as well as a selection of internal brands. GFG invests consistently in delivering the best customer experience, including last mile delivery networks where necessary. Global Fashion Group was founded in 2011 by Swedish Investment AB Kinnevik and German Rocket Internet SE. For further information visit www.global-fashion-group.com.